① The baby design concept comes from the ABB palletizing robot, the same structure, the movement range is greater than the same level of other arm. 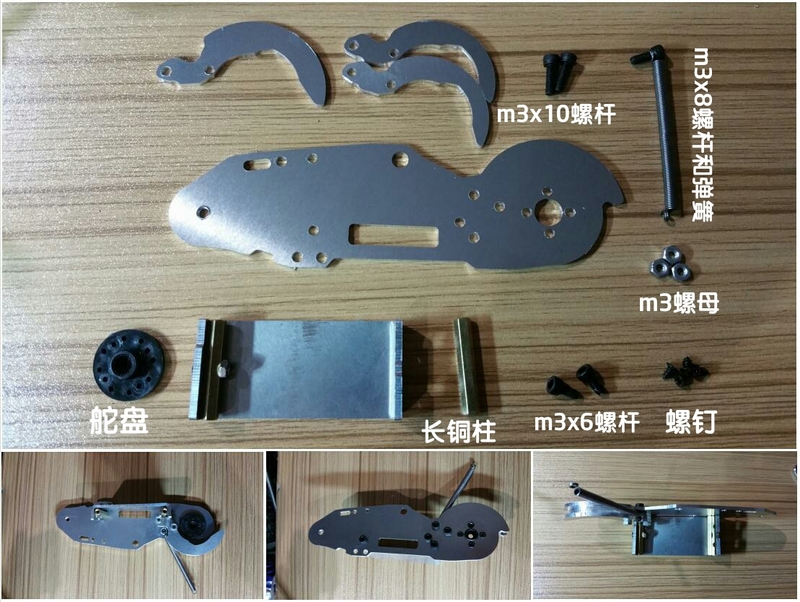 ② rack material selection thick hard aluminum alloy CNC machining, do not take other stores than the material thickness of different materials. 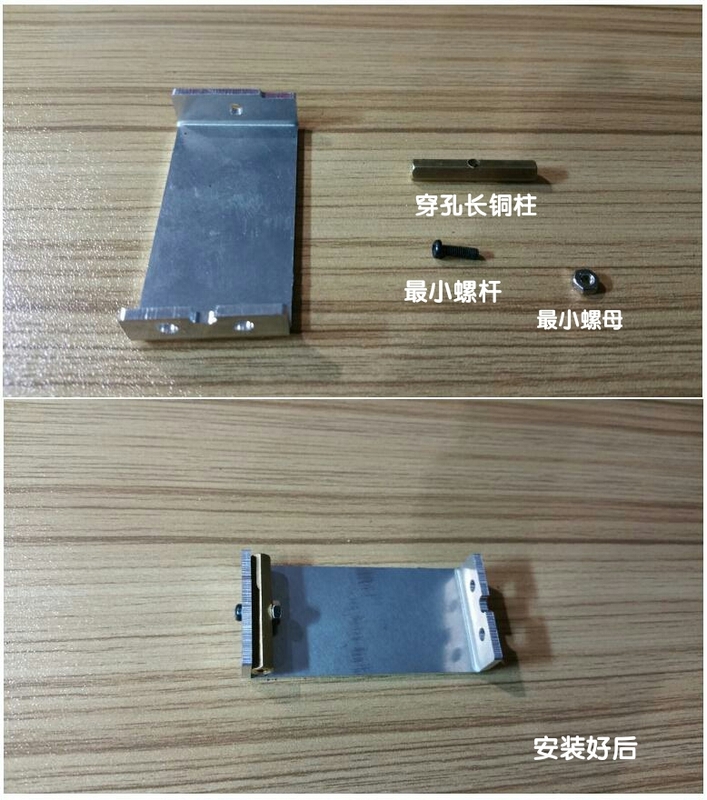 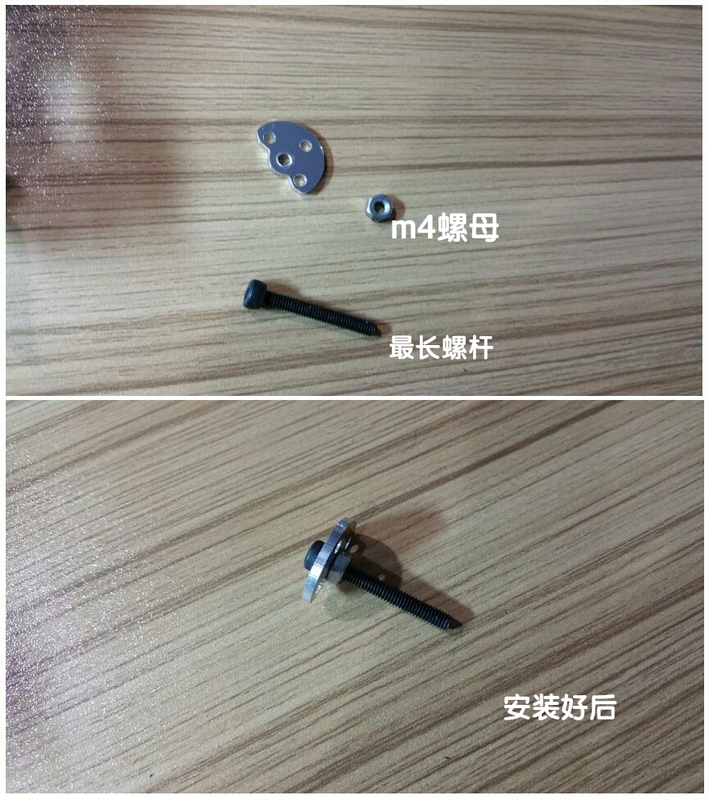 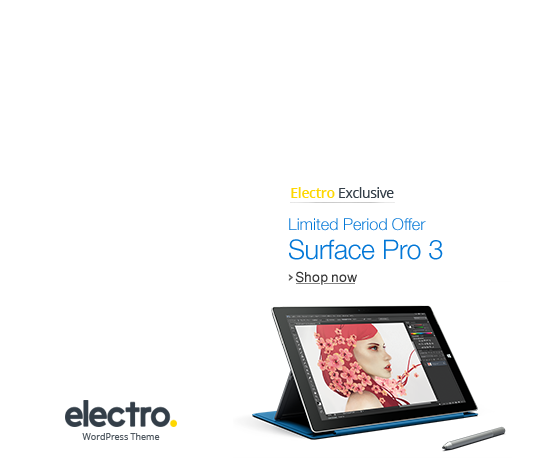 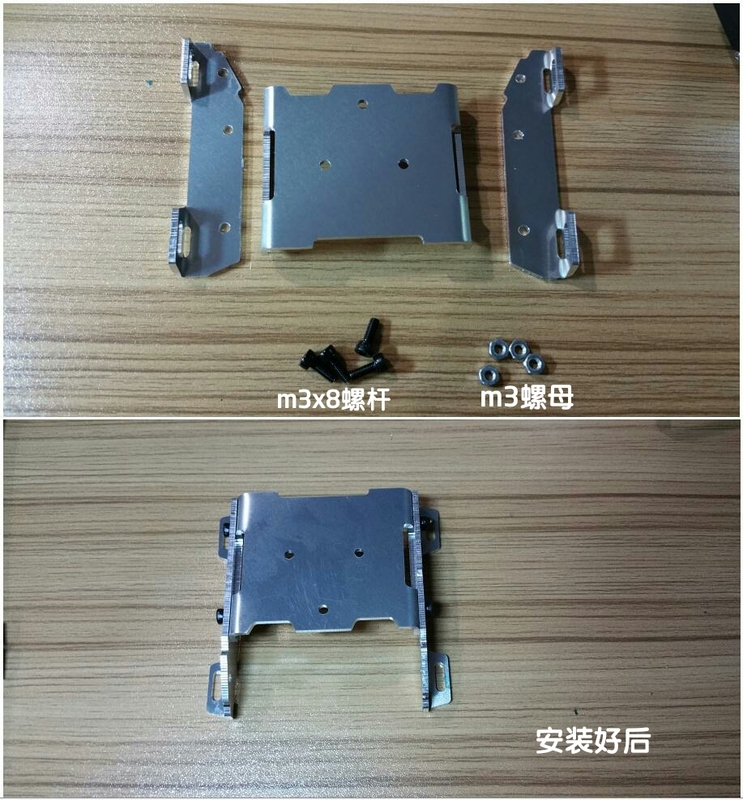 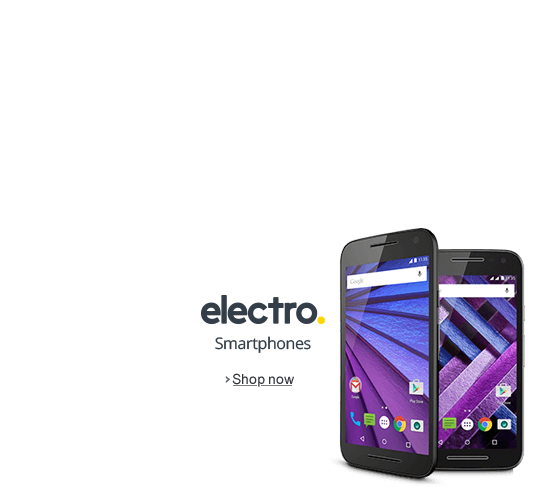 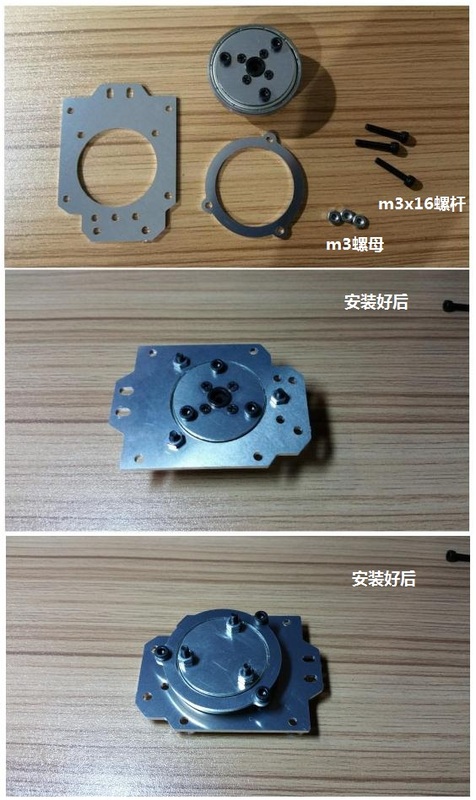 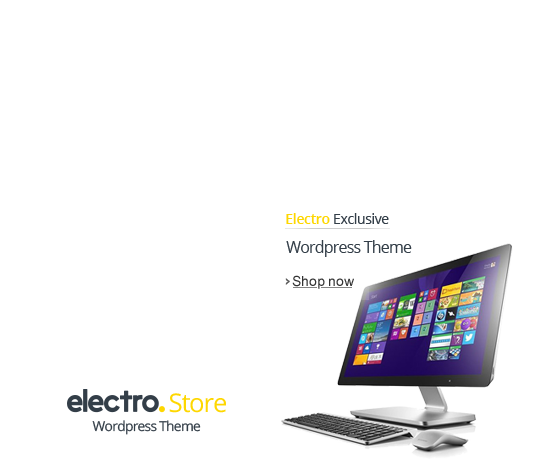 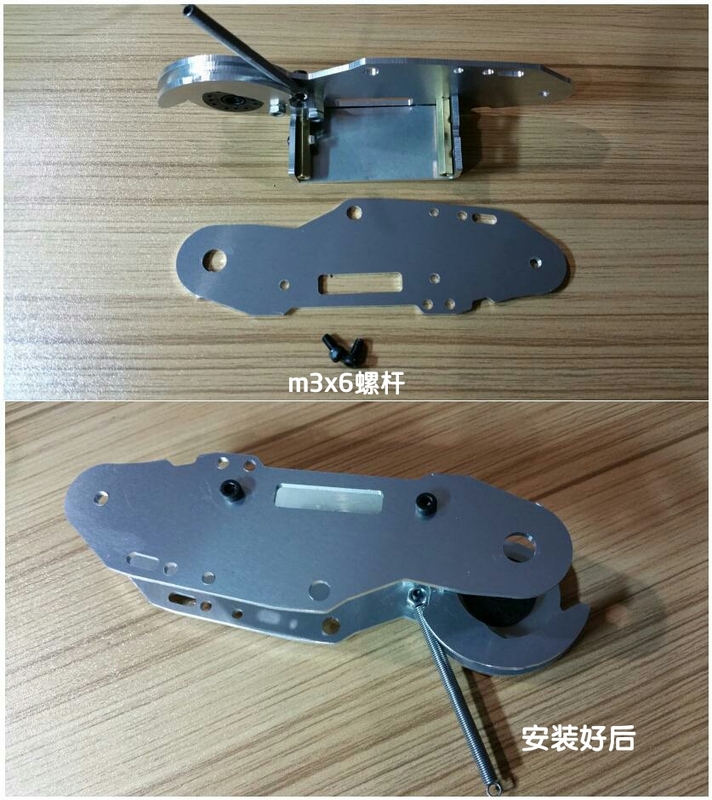 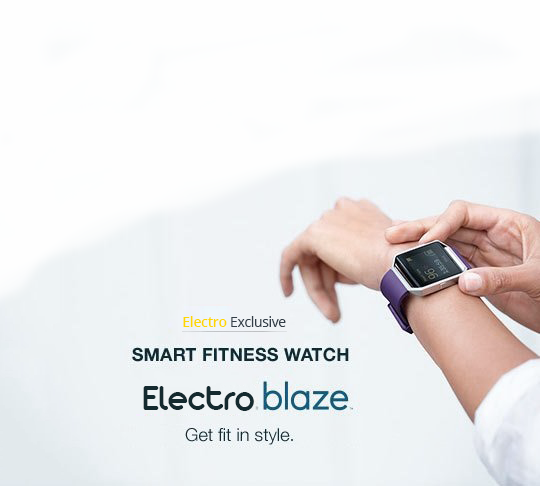 Mechanical physical headstrong, not 1.5mm stainless steel can be compared. 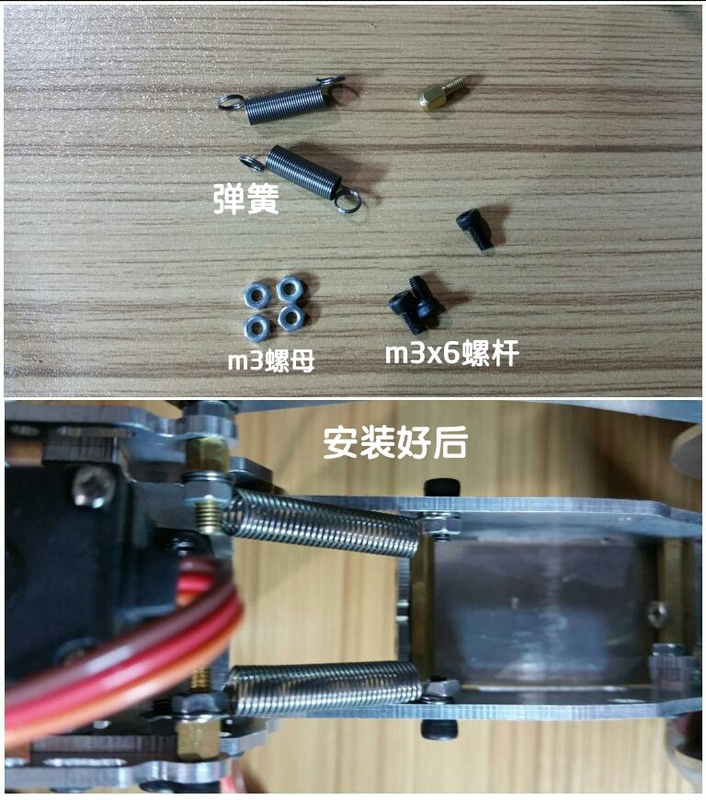 ③ all arms with four MG996R metal gear, and two MG90S metal gear, to ensure a more lasting power. 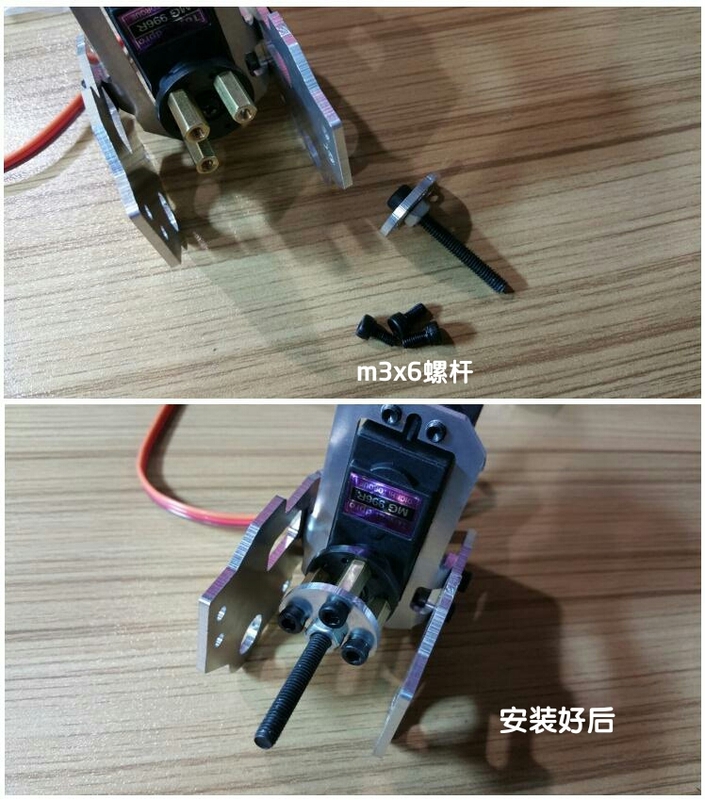 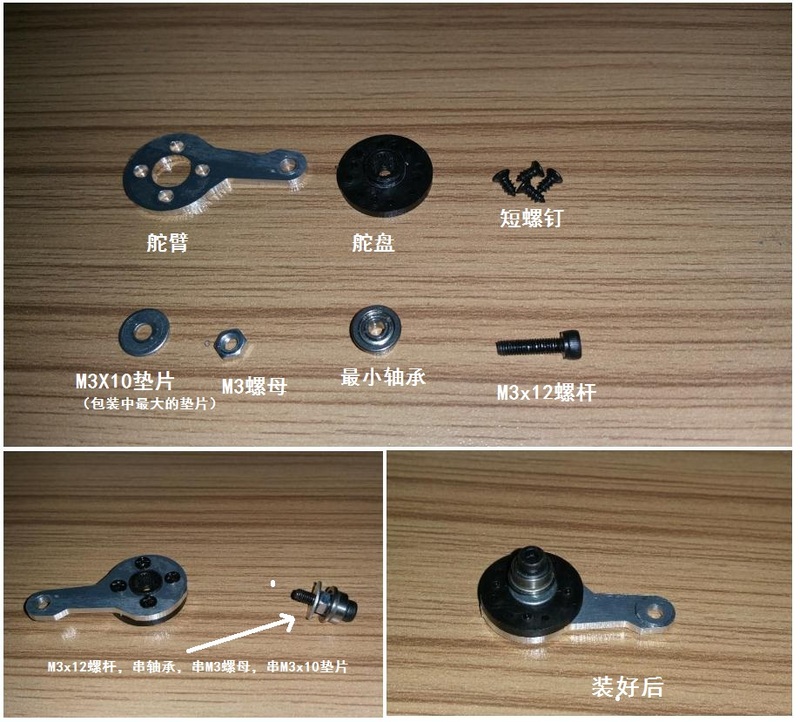 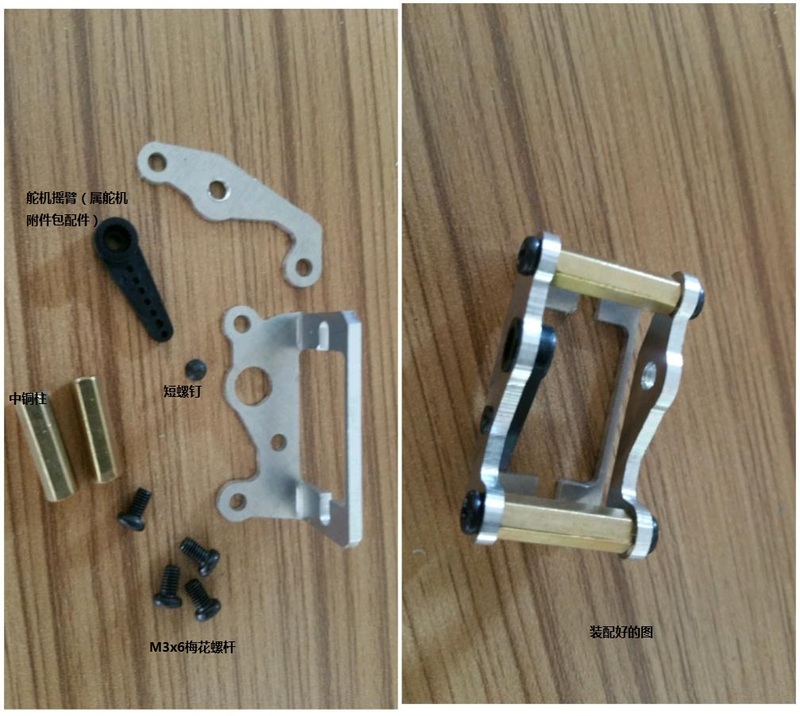 ④ all sports joints using high-quality bearing links, better performance. 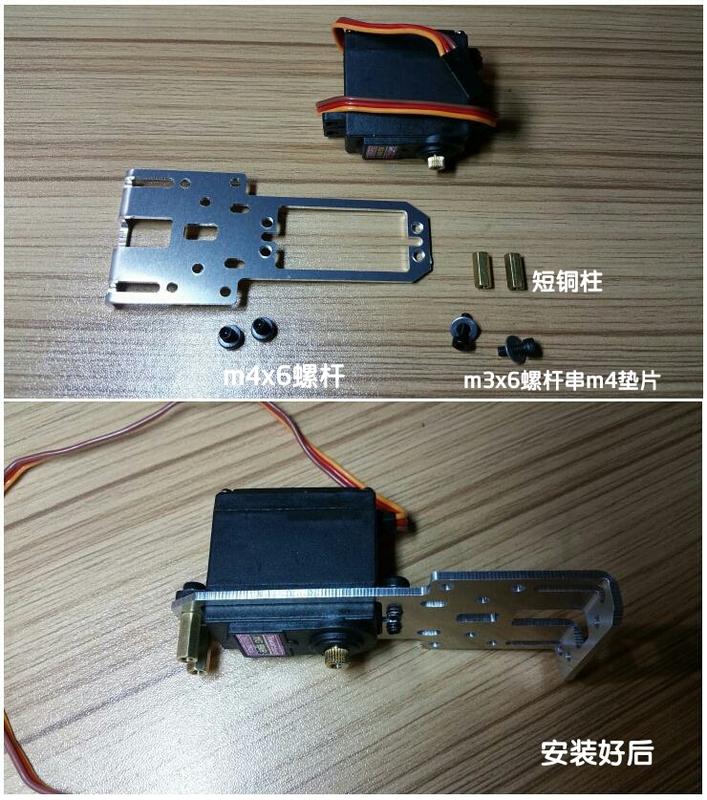 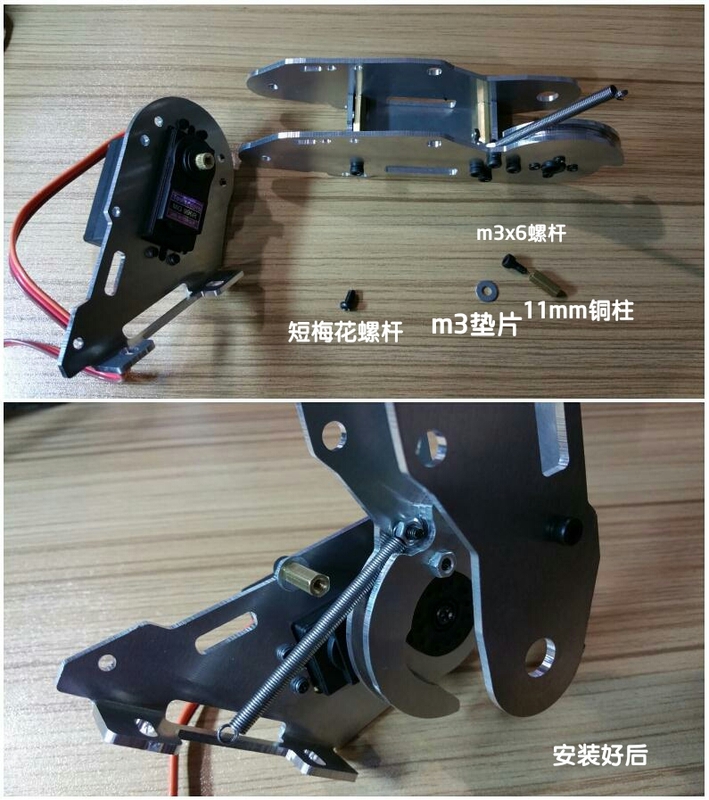 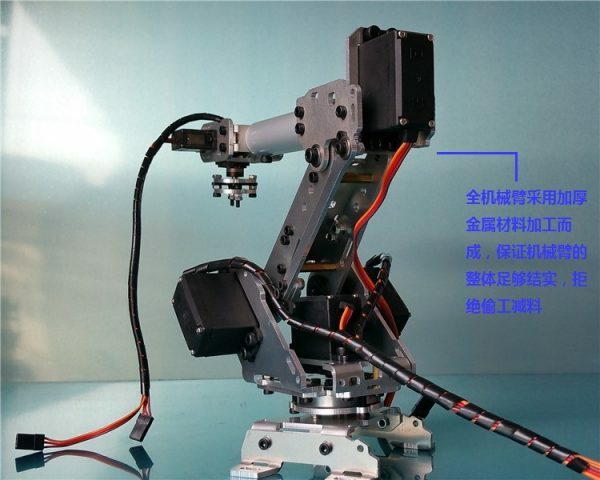 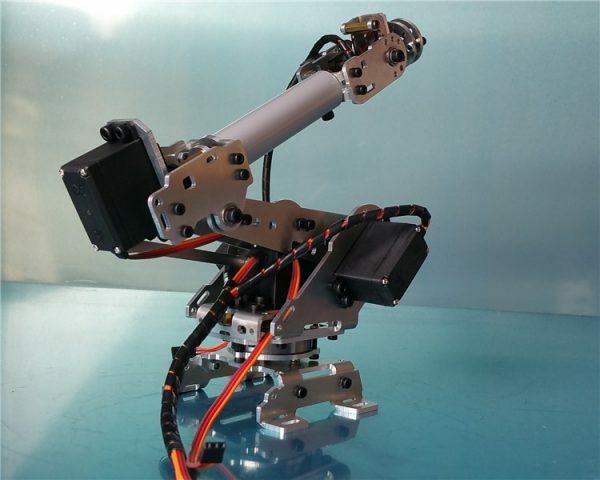 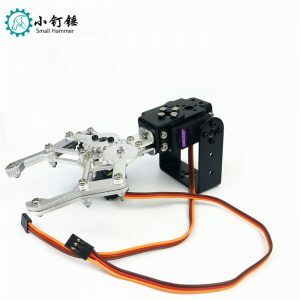 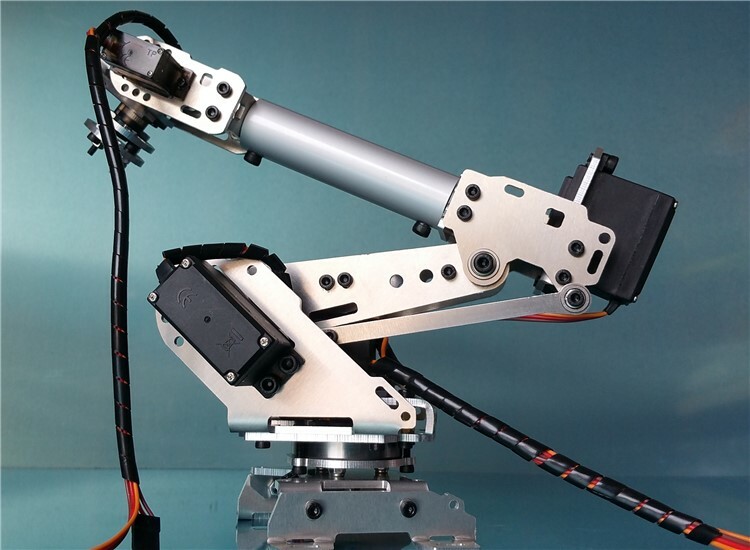 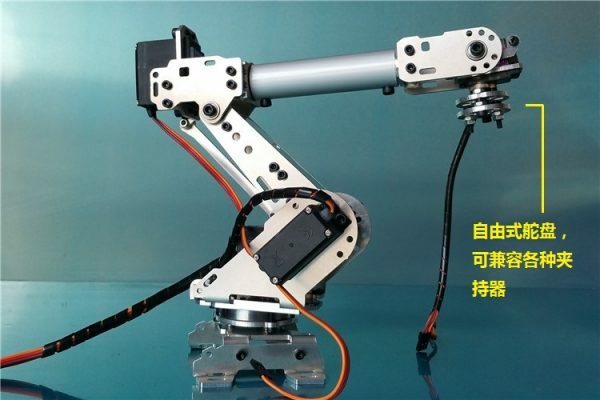 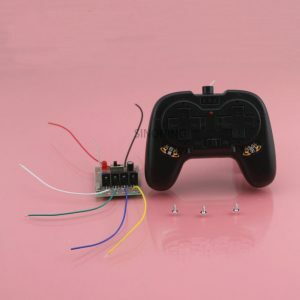 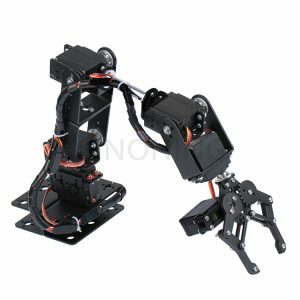 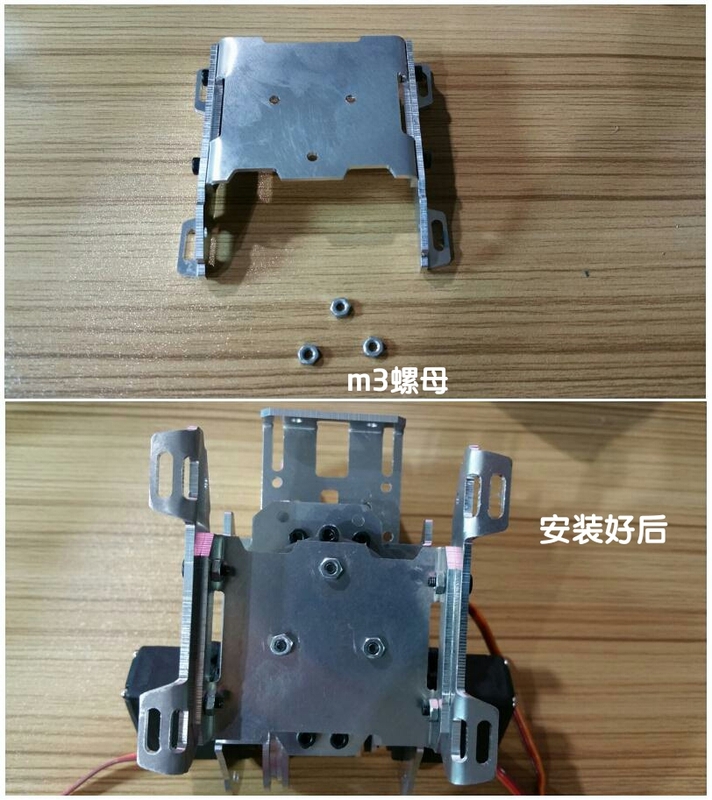 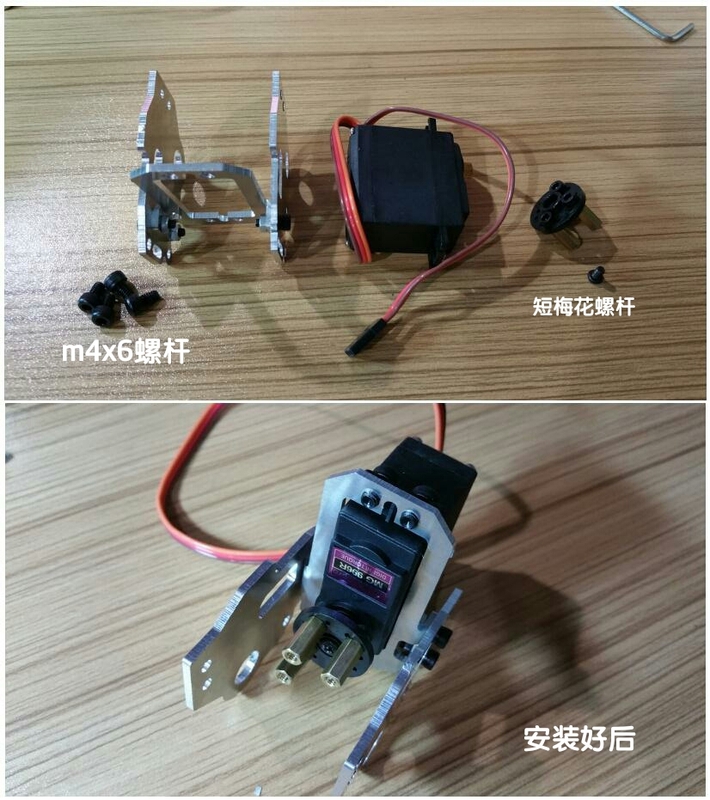 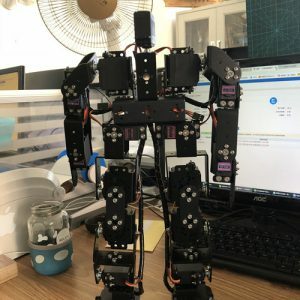 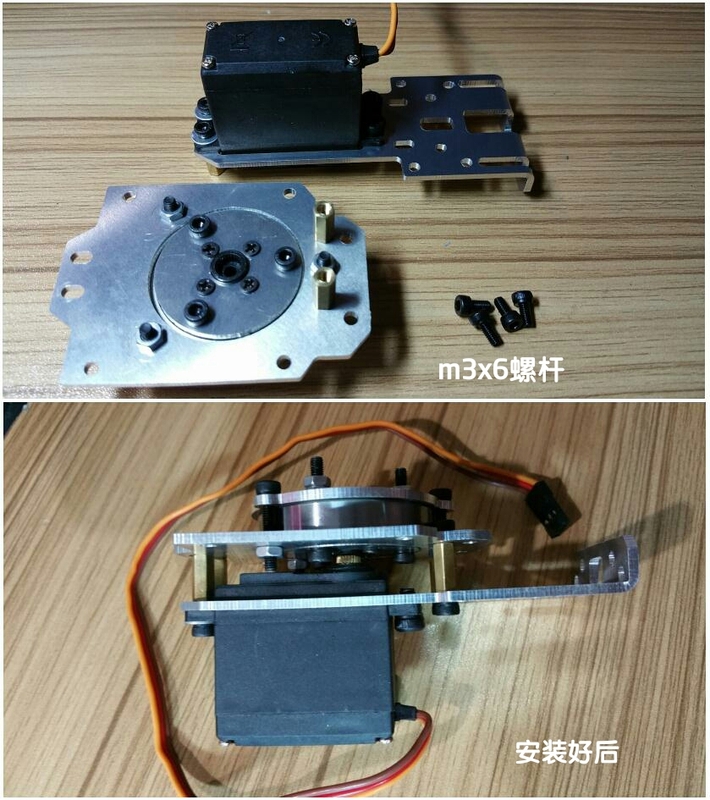 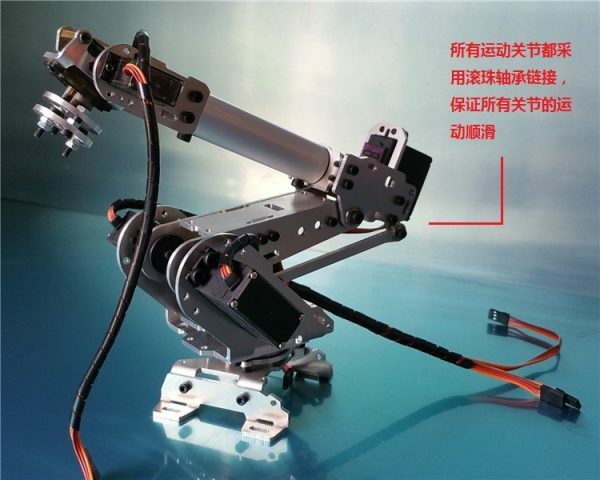 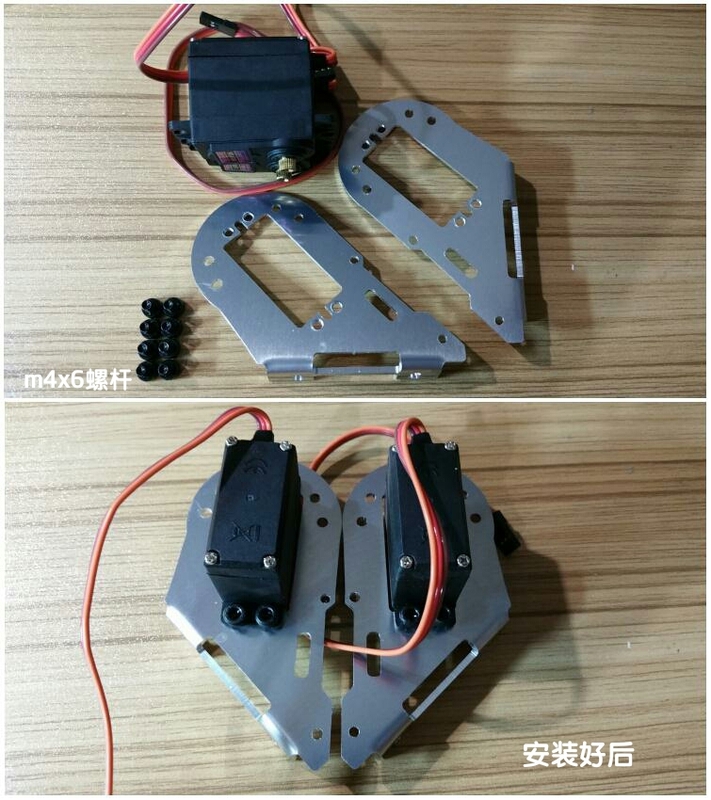 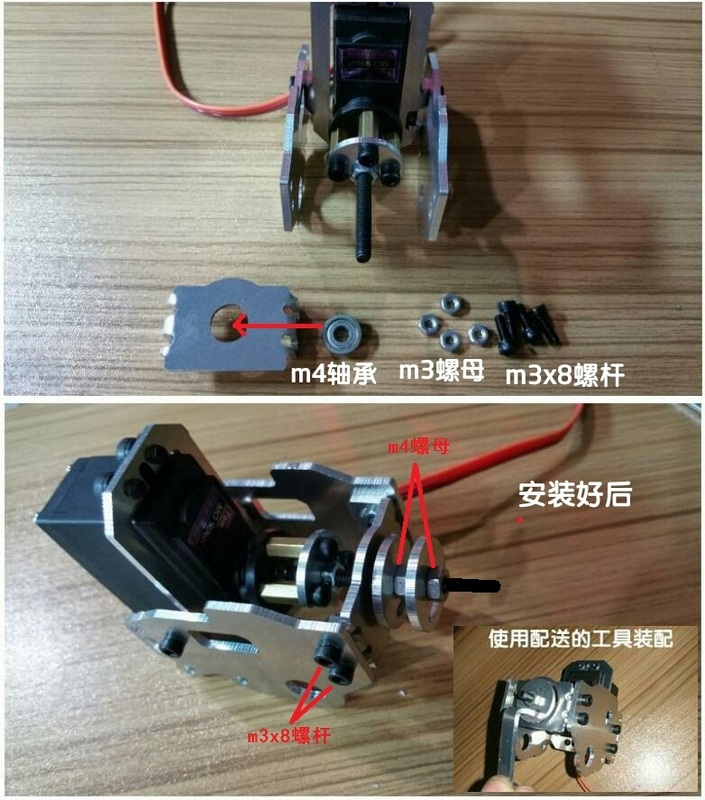 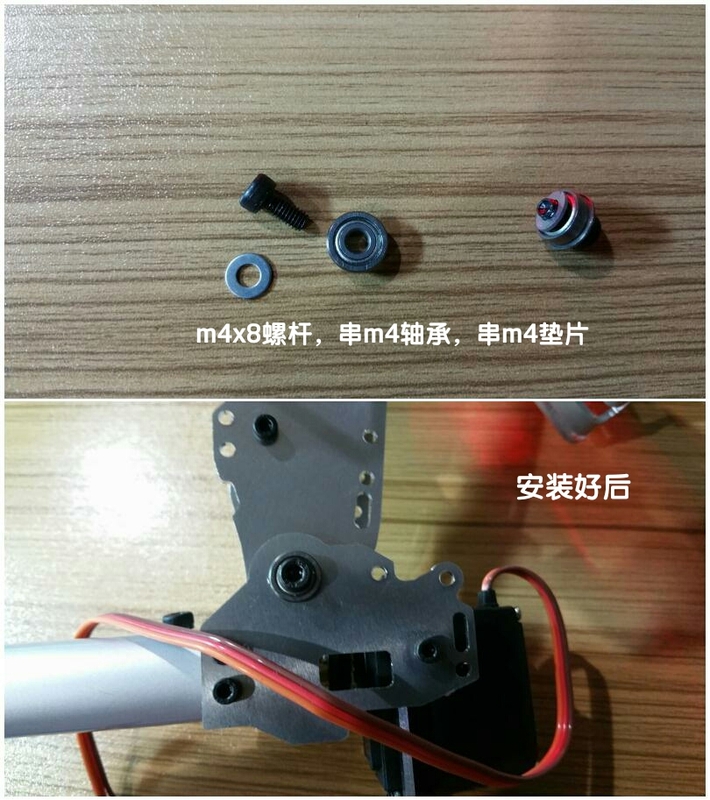 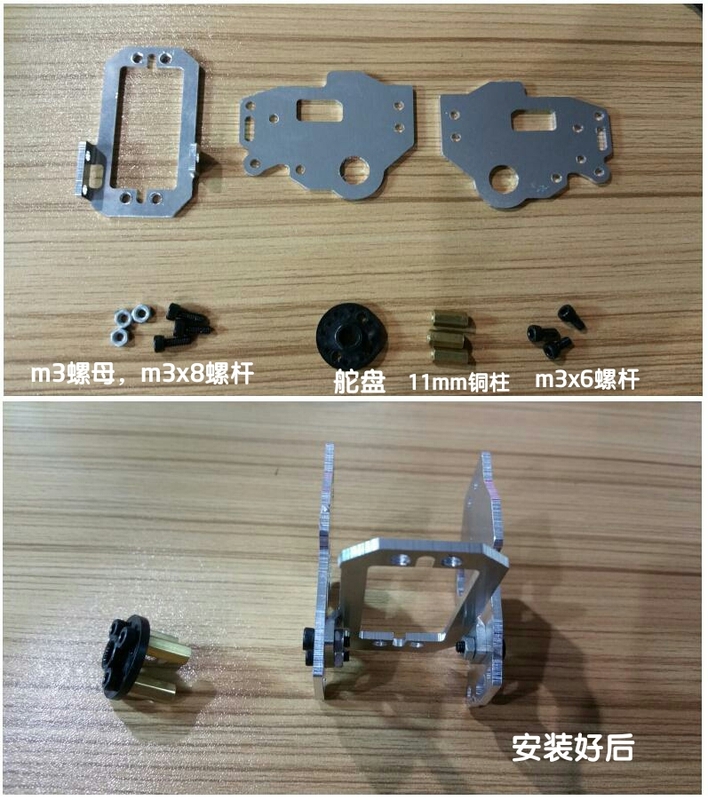 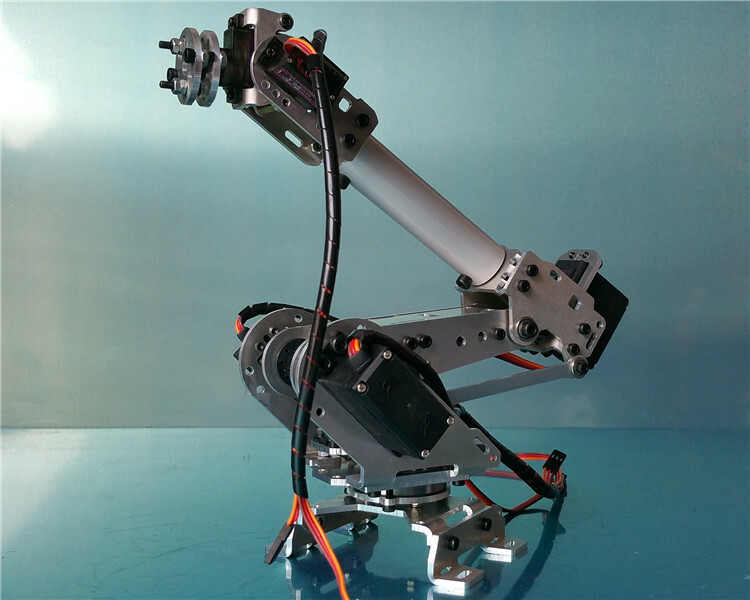 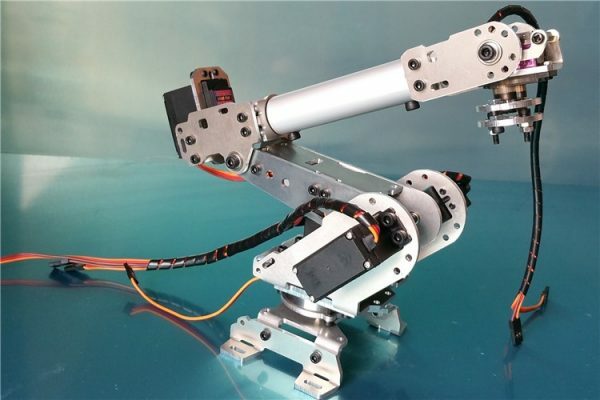 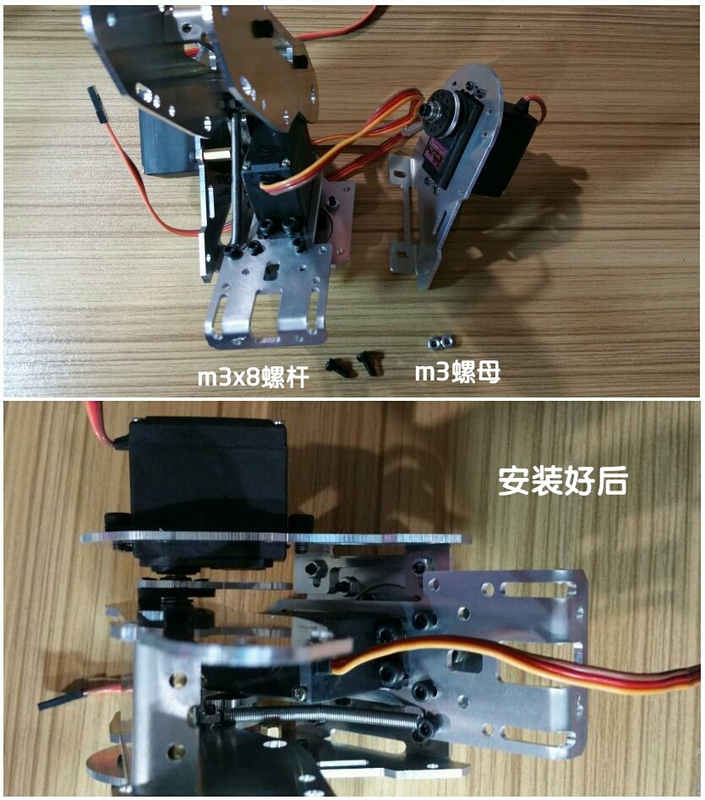 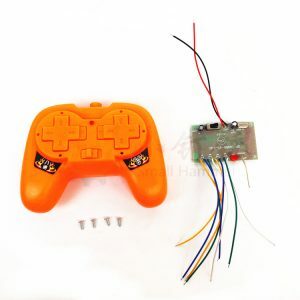 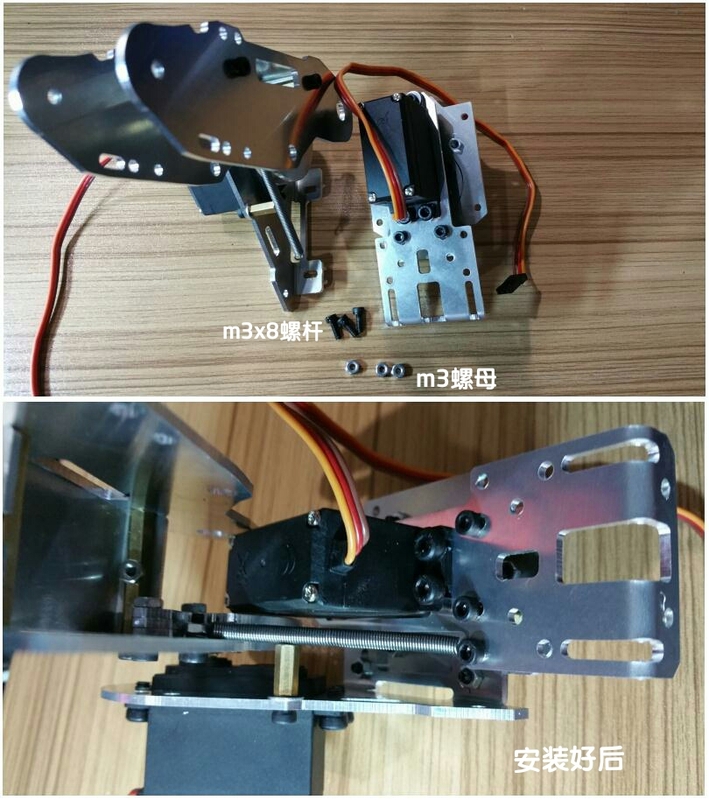 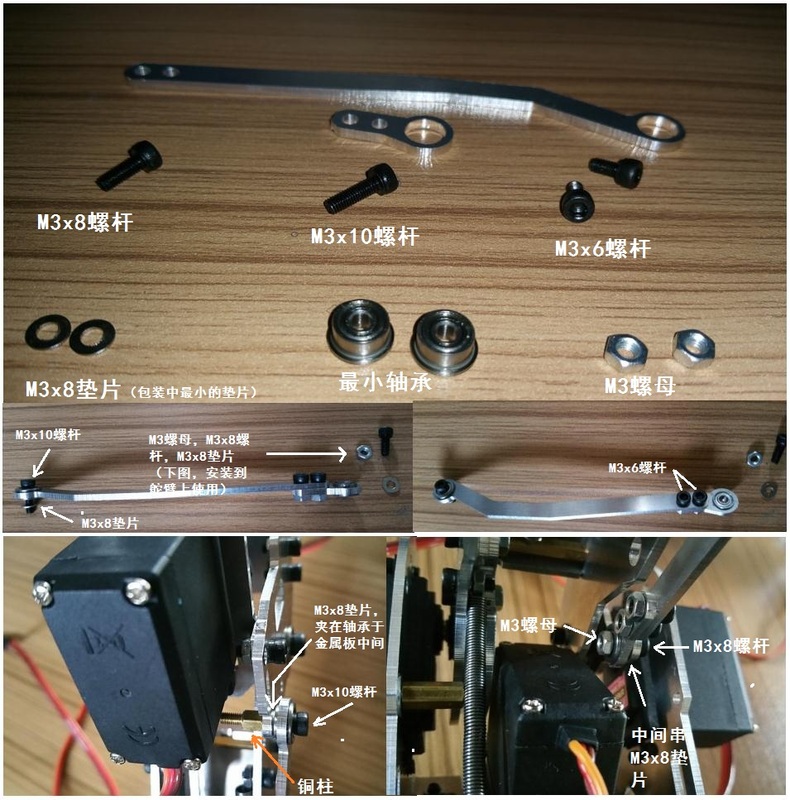 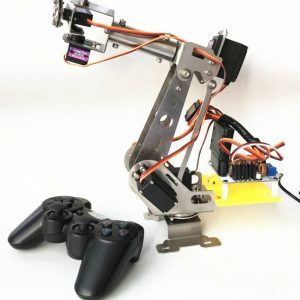 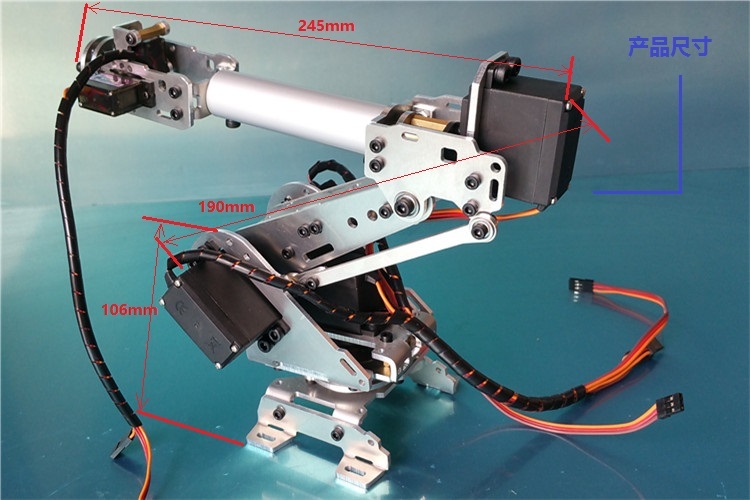 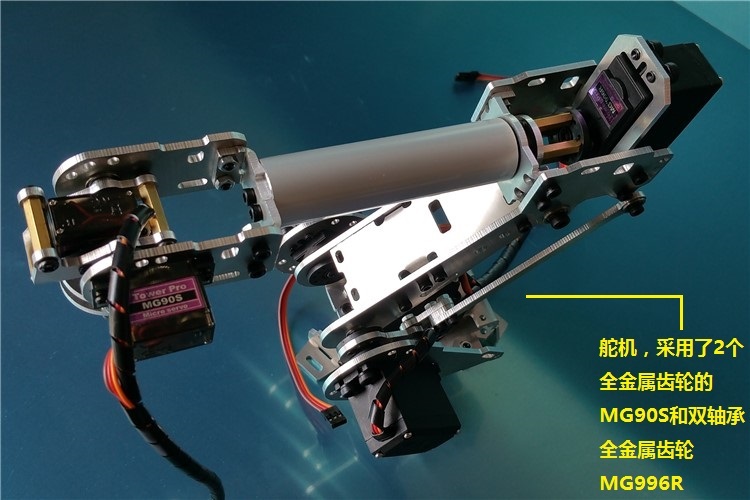 ⑤ According to the general steering gear load, accurately calculate the arm size, improve the mechanical properties of the robot. 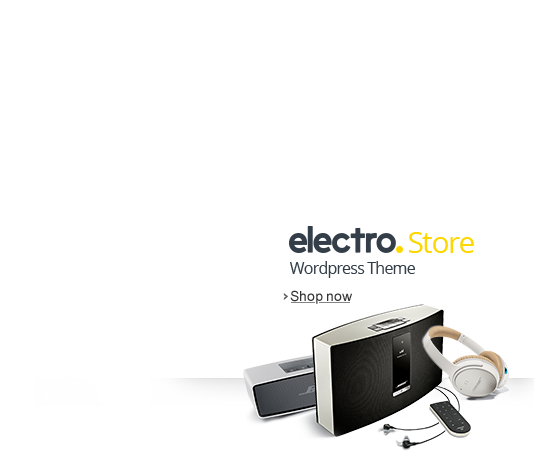 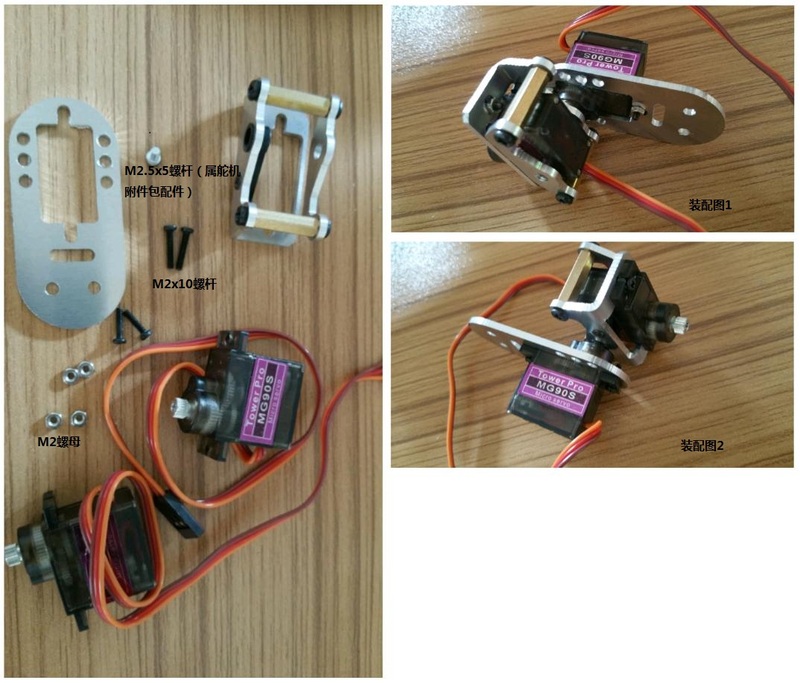 ⑥ this baby design volume and accuracy, especially suitable for teaching and testing. 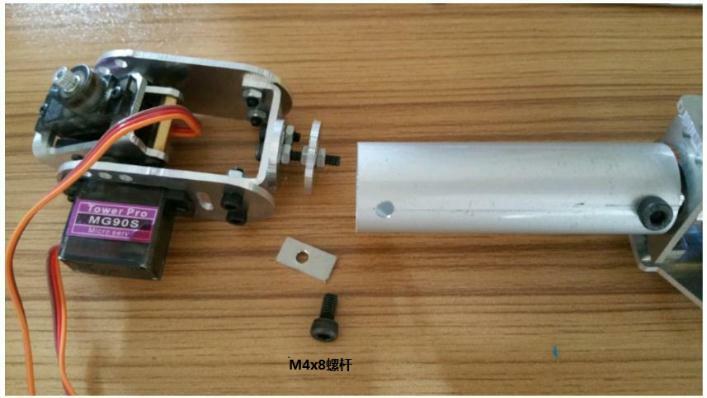 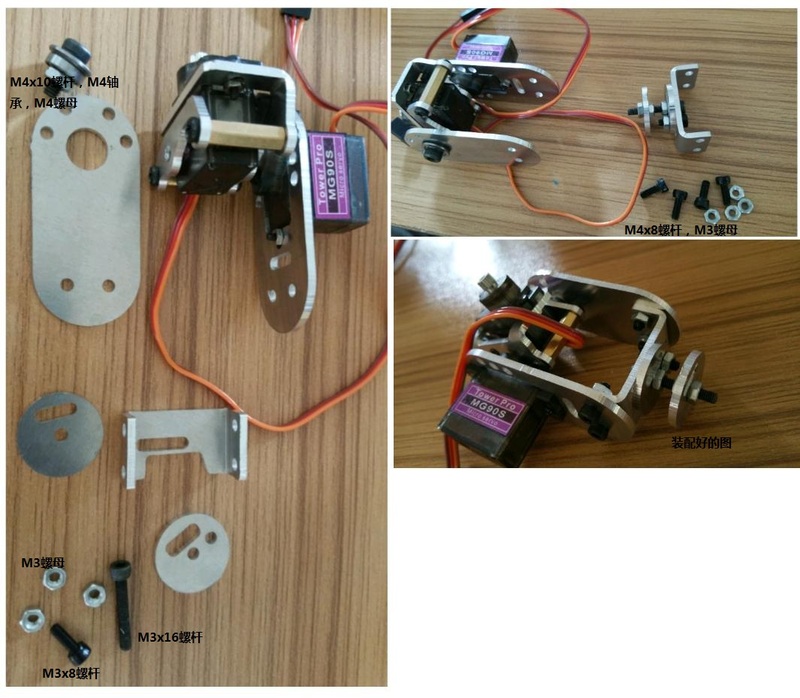 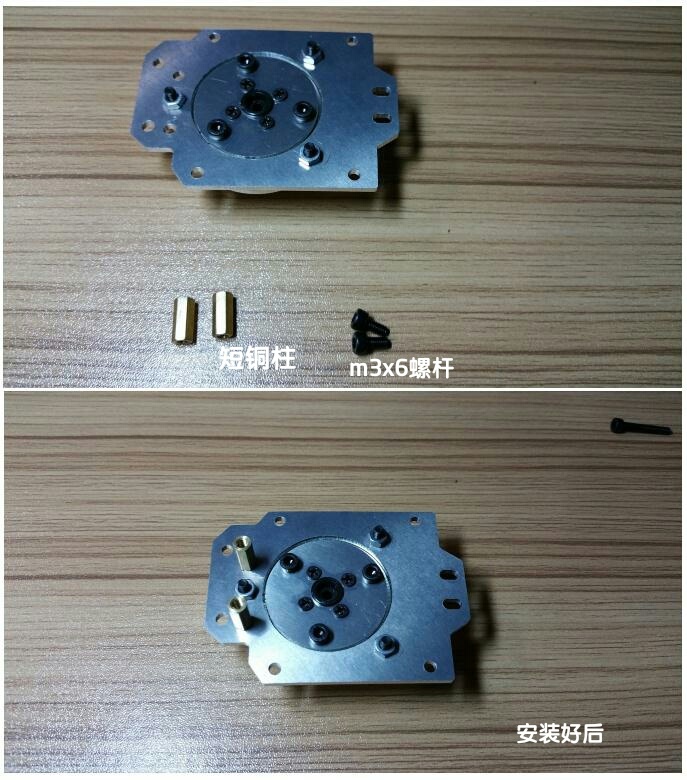 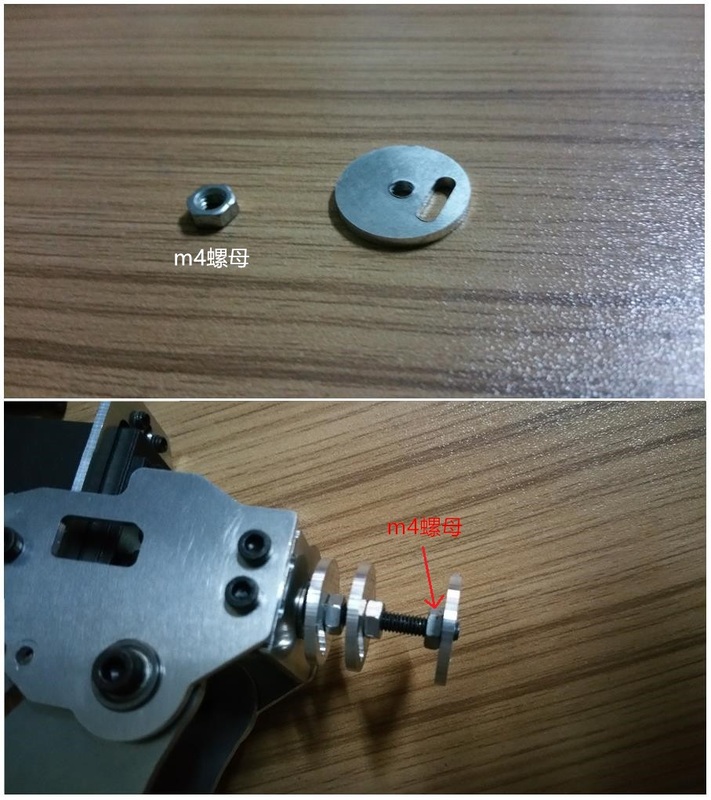 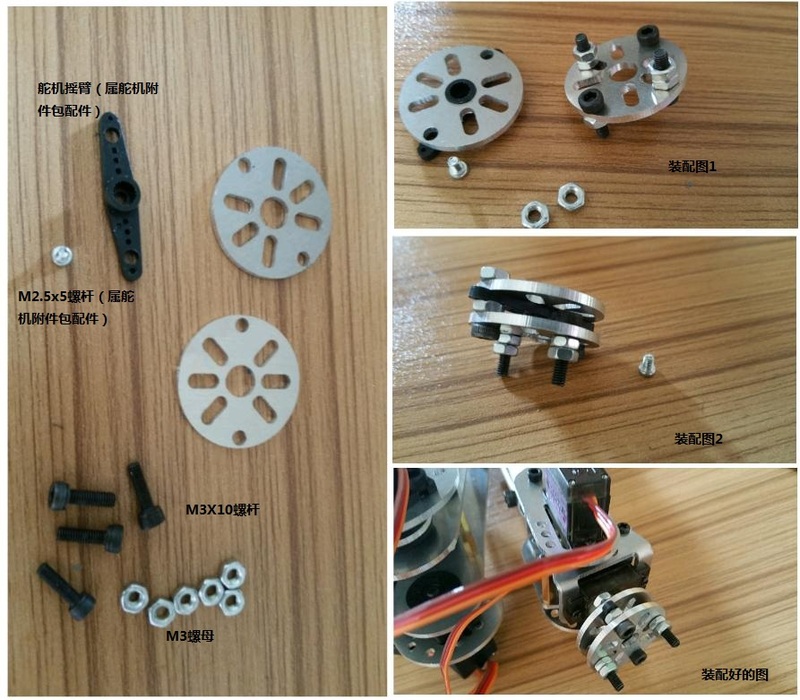 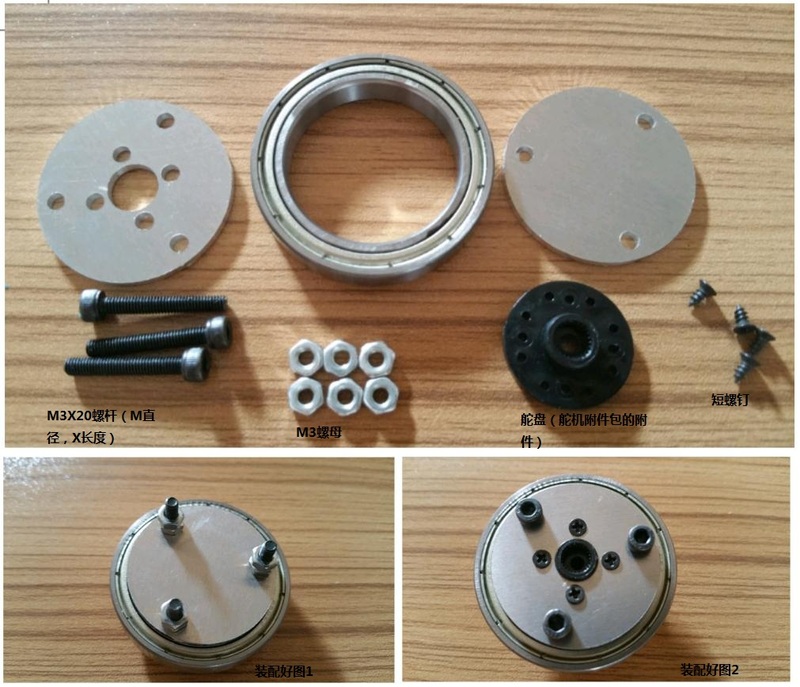 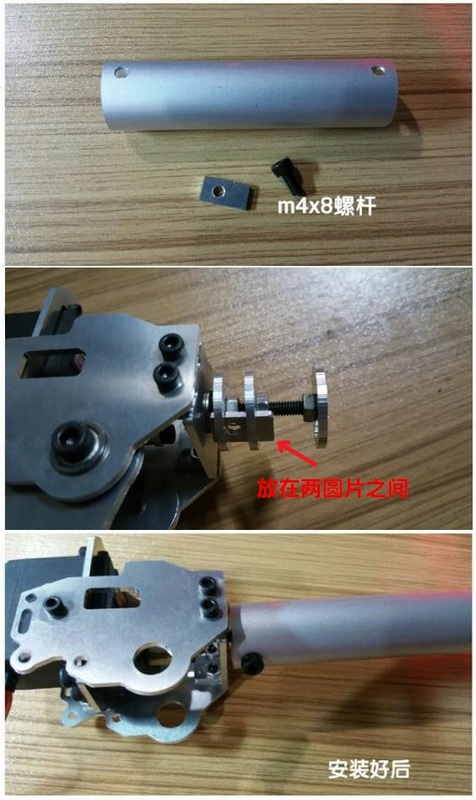 ⑧ product standard with fixture fixed disk, the user can continue according to the characteristics of raw materials DIY sucker, electromagnet, fork, gripper, gripper, etc. 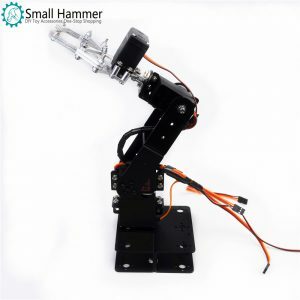 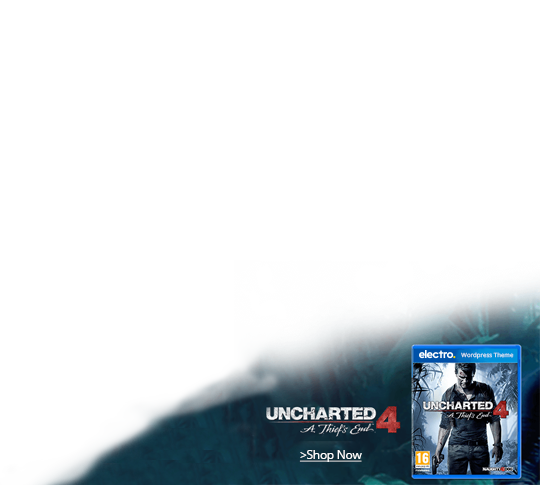 The length of the arm is not the longer the better. 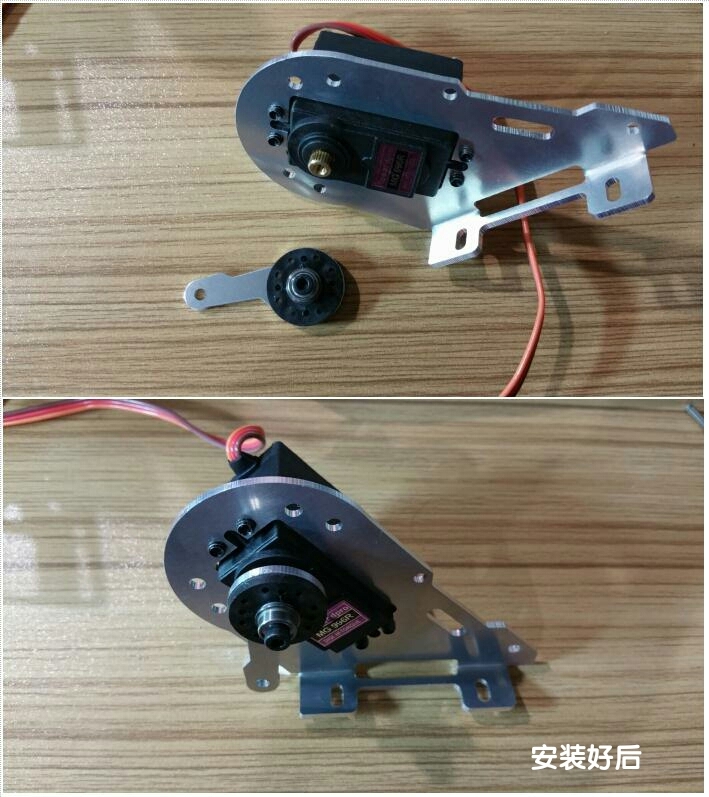 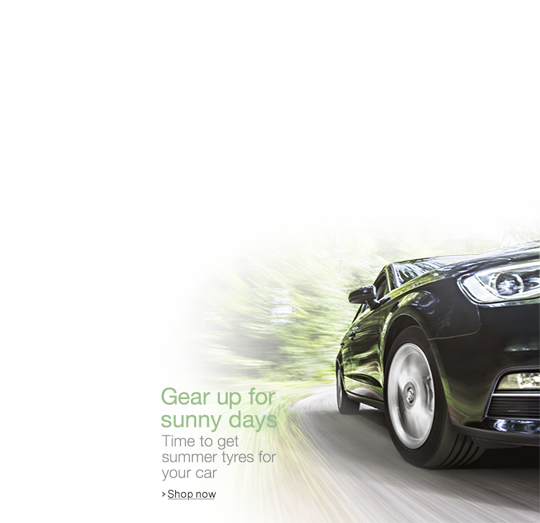 The longer the load on the steering gear is also large, a direct impact on the life of the steering gear, the load over the General Assembly to burn the steering gear circuit, damage the servo gear. Robot arm performance has a direct impact, the longer the arm the smaller the strength, the smaller the load. 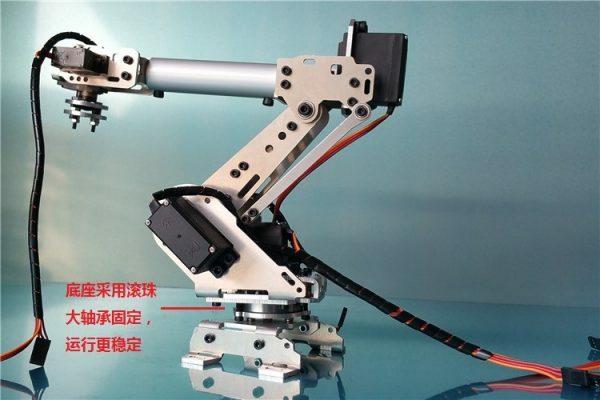 The robotic arm is optimized for the best performance of the steering gear according to the gear load of the universal metal steering gear and the servo load of the steering gear.